Camp Cope’s “The Opener” from the upcoming sophomore record brings attention to the misogyny that runs rampant in punk circles. This all goes without saying, but the punk scene has a number of problems. Despite the constant preaching of universal acceptance and rejection of homophobia, sexism, racism, transphobia, etc., punk circles are still often straight, white, cisgender male dominated, and it breeds a culture for manipulative and predatory behavior. Even bands that are more self-aware and known for being pioneers of acceptance in the scene can sometimes have micro aggressions like booking an all straight, white male tour. Australian three-piece Camp Cope’s first single “The Opener” (Poison City Records/Run for Cover Records) from their upcoming sophomore album calls out and holds the punk scene accountable for its faux acceptance. 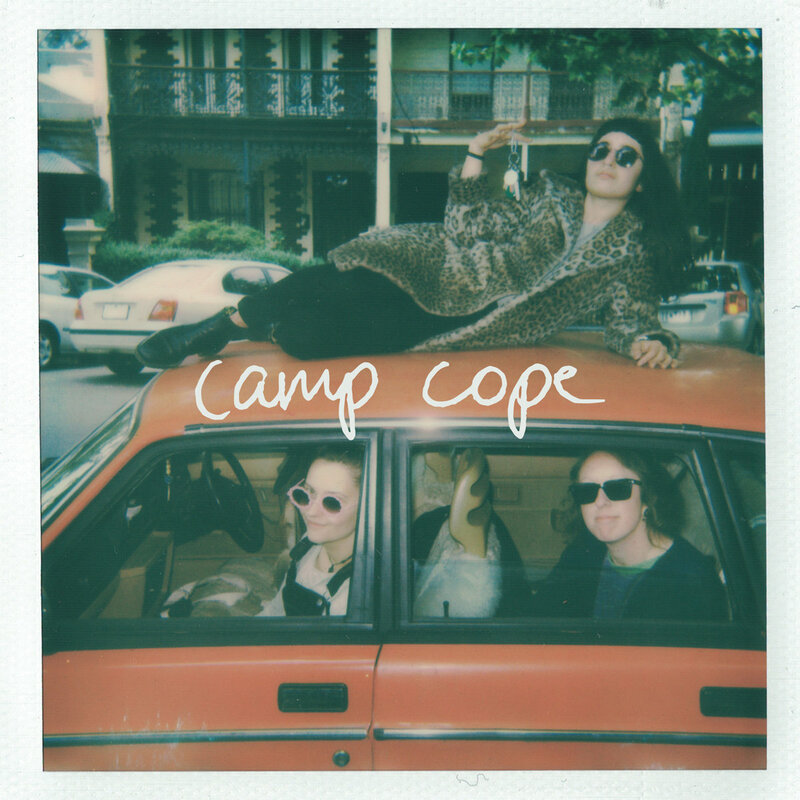 Camp Cope is one of the most exciting bands to follow. Frontwoman Georgia Maq writes some of the most memorable lyrics that can be both unflinchingly political (“Jet Fuel Can’t Melt Steel Beams”) to deeply intimate (“Footscray Station”). Maq also explores a wide range of vocals with a signature raspy quality and her Australian accent at the forefront. The band’s secret weapon though is bassist Kelly-Dawn Hellmrich. Hellmrich assumes most of the instrumental melody as Maq’s guitar playing is mainly rhythmically focused, and it’s audible on the bass driven “The Opener.” This also makes sense as to why Maq calls out midway through to “Show ‘em Kelly.” They really make themselves standout as one of Australia’s best new bands and a sure-to-be global success.